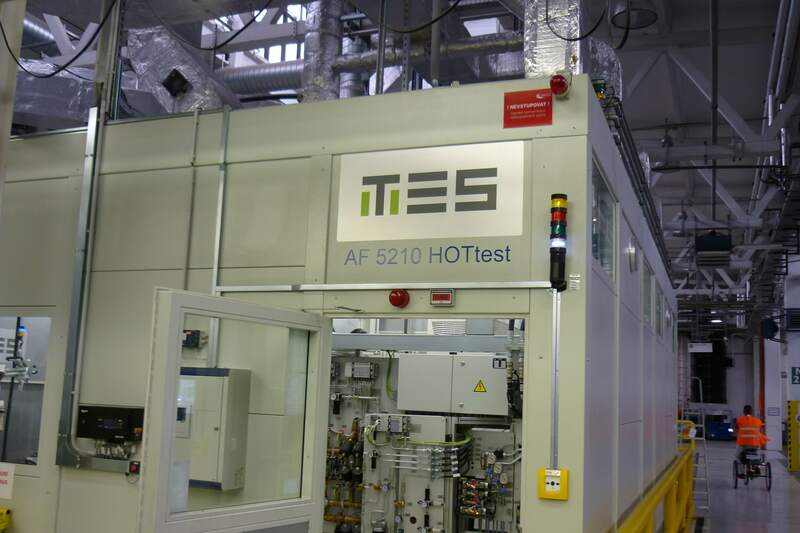 Complex offering in the field of test stands and automation solutions for car manufacturers and subcontractors. 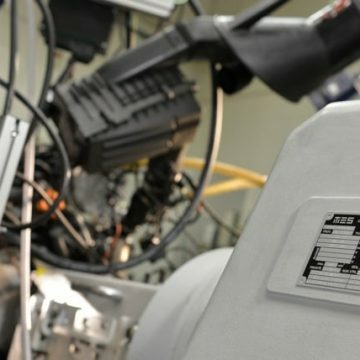 Our expertise in the production of testing equipment is rooted in our long tradition in the design and production of electric drives with dynamometers. 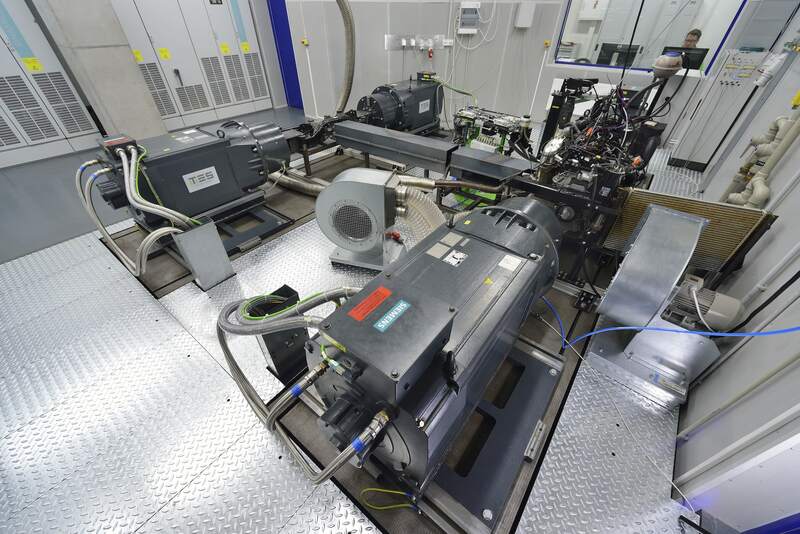 Our products may be used to test combustion engines, electric rotating machines, fans, pumps, compressors, gearboxes, distributor gears and whole vehicles. 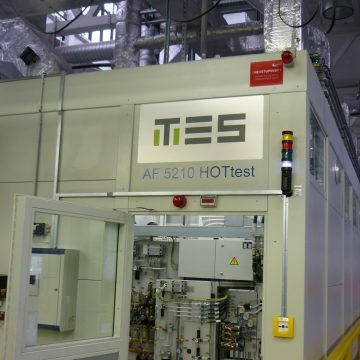 Our supply includes the complex technical solution of the whole test stand, including all measuring components, power components and mechanical components. With a view to operating our test bed, we have developed its own CMS software. The CMS programme measures, depicts and records all magnitudes which are necessary for testing processes and procedures. The software is largely configurable, easily adjustable to particular motor types, and adaptable to all sorts of end-user demands. Our modular vehicle test stand is designed for car manufacturers and large service centres, as well as for educational and R&D institutions. 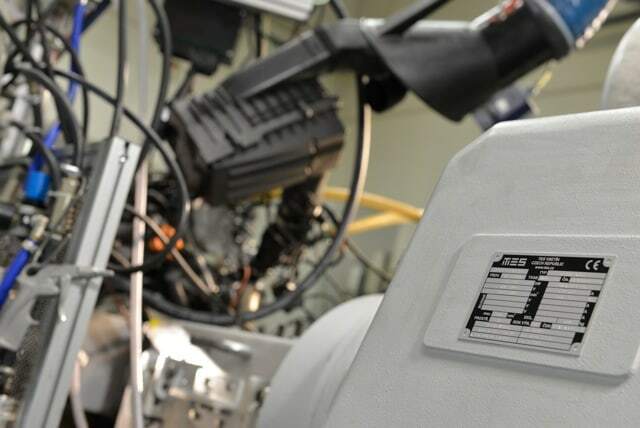 The test stands consist of DC dynamometers or asynchronous dynamometers used to actuate or brake the objects tested. They allow the measurement of torque, rotational speed, mechanical output and power input. Their strengths include high accuracy, easy configuration and operating mode control. 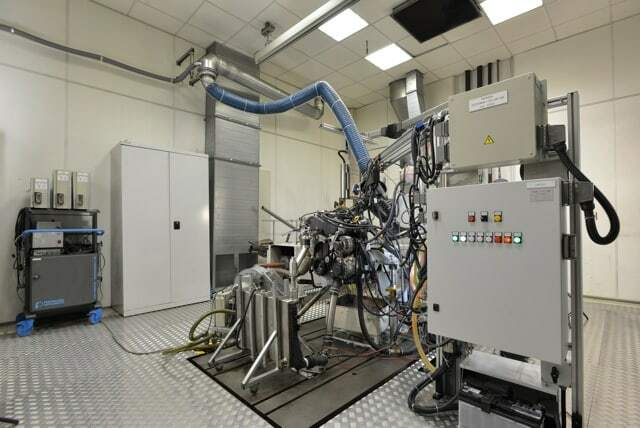 This stand is used to test the performance of a vehicle’s engine directly on its wheels. Two rollers connected to an electric air-cooled brake are used for static tests. Flywheel units with rollers enabling the simulation of equivalent inertial mass are used for dynamic tests. 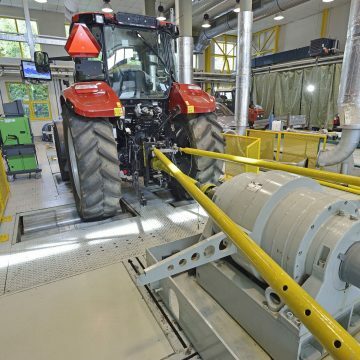 Used to measure the performance parameters of tractors, this stand applies test load via a power take-off shaft, a roller dynamometer, or both, with an output of 1 MW. 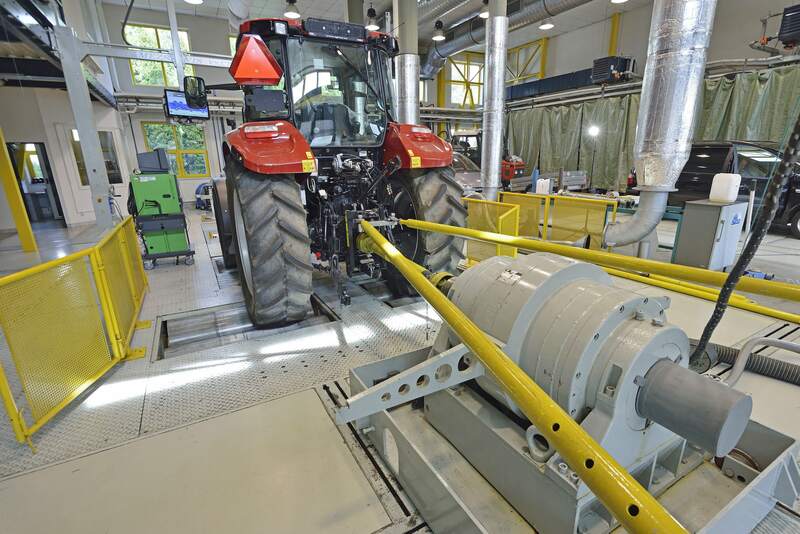 The roller stand is used to test the performance of a bus directly on its drive axle. Two rollers connected to electric dynamometers work in a braking mode and simulate the load. Test stands for diesel engines and spark-ignition engines are intended for long-term testing and run-in testing in the automotive industry. They can be used for the highest quality testing including audit test stands. These are used to test the parameters of combustion engines. They allow the measurement, the recording and the analyses of parameters such as torque, power, speed, temperature, emission values, etc. 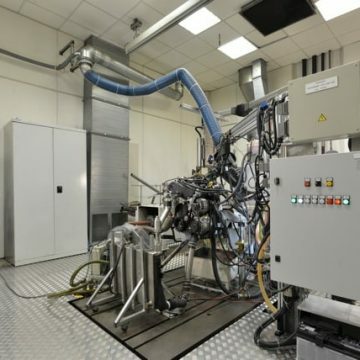 Due to the modular design, the basic version of the test stand allows for testing eight different types of engine. 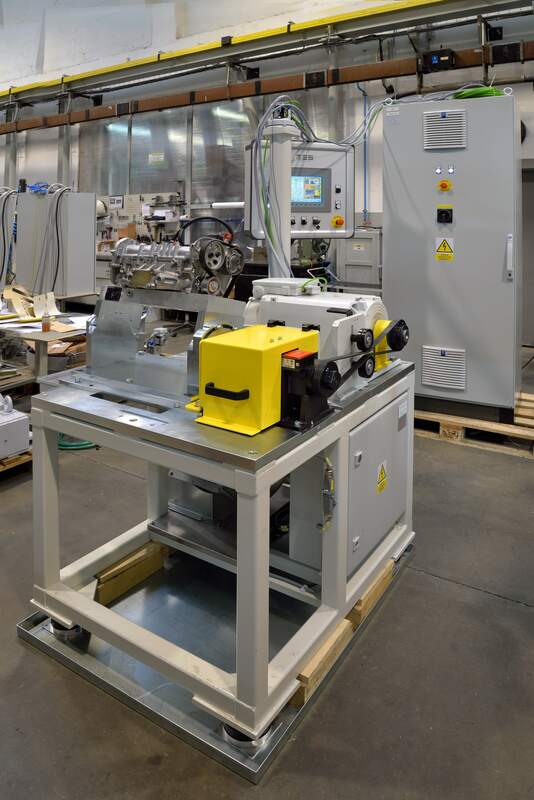 The stand is equipped with an induction generator, modern measuring equipment and a data acquisition system that uses hi-tech equipment to ISO 1585. Measurements are taken in an acoustically insulated box with an air-conditioning and ventilation system. The stand’s modular construction allows absolute versatility and mobility. 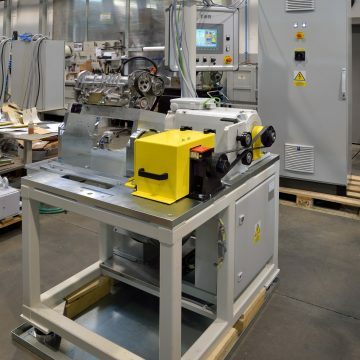 These test benches are used to adjust, run-in and test hydrodynamic gearboxes, distributor gears and brake lining. The stand consists of an electric dynamometer gearbox, a locking brake, a brake and a cooling oil circuit. It works on the principle of dynamometers with a control system. The control system is used to collect the values measured, to program and configure the test, to monitor the limit values, to control the course of the test, and to automatically archive all data and print out a report.